Happy Chinese New Year! 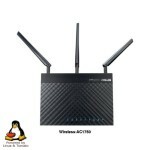 This deal just came in from our friends at Golden Frog (aka, VyprVPN). 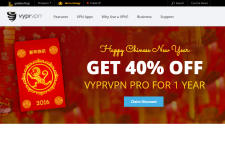 They are helping people all over the world celebrate the Lunar Holiday and welcoming in the Year of the Monkey by offering 40% off VyprPN Pro for 1 year! To get this deal, you can click on the redeem button on the right, or just click here. 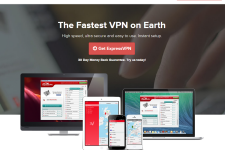 VyprVPN is a great VPN service, and one that we have been using for quite a number of years. 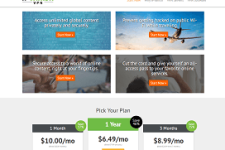 If you want further information on VyprVPN, look at the detailed VPNCoupons’VyprVPN review here. Or visit: www.goldenfrog.com/vyprvpn.